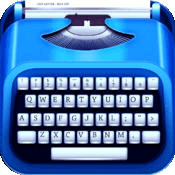 Looking for the perfect app to write down your notes, customize them and share them with the world EASILY? Look no more! 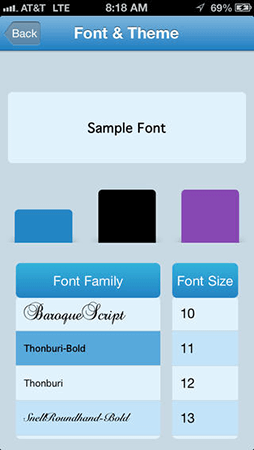 This extremely simple to use yet full of options app is the perfect companion for anyone writing notes constantly! Quick: For that "grab a pen and piece of paper" sudden moment when you can't take your time to open a new document, save it etc... Just type whatever you needed and the app will save it for later without you saving it naming it and going through a hassle time. 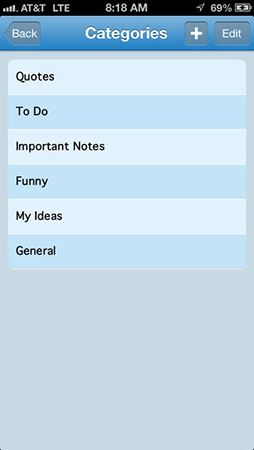 Accessibility: Just open the app and all of your notes are stored in there! You can even search for keywords, dates or anything related to it! 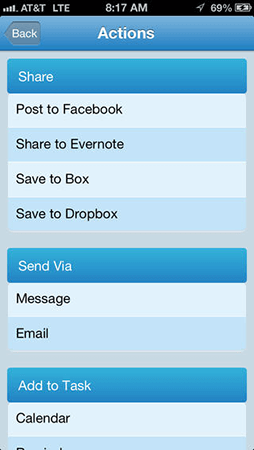 Share: With just a tap you can send it via email, text message, post it on Facebook, twitter, Evernote or any other way you want! Task: Forget about having to create events and then retype everything... Just add it to the calendar or set a reminder in your device... As simple as that! Open: select from any compatible app so that you can use it immediately! 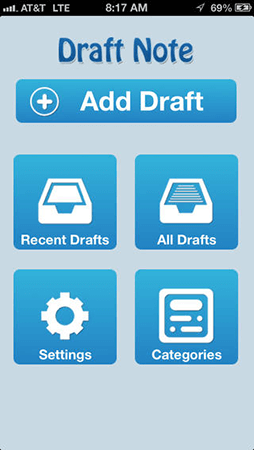 Forget about using the plain and old notes app! That's a thing of the past!